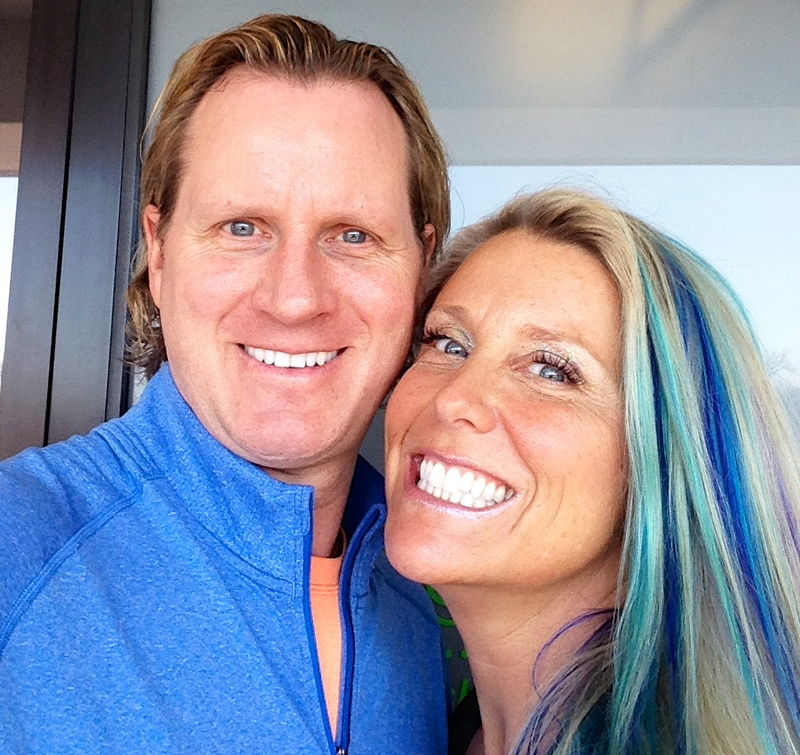 Have Dr. Darren Taylor and Kristi Taylor come to your studio and or community to lead Applied Anatomy and Physiology, Injury Prevention and Healing and Yoga for Athletes. Sports Medicine. 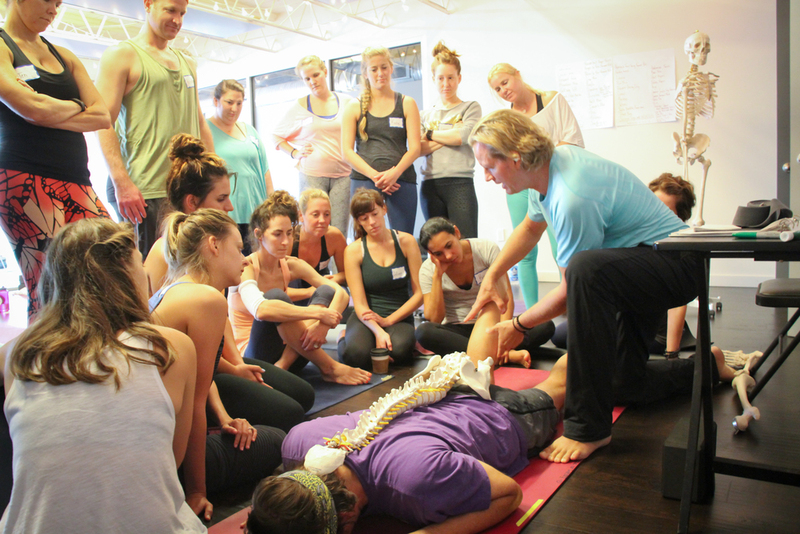 Dr. Darren Taylor and I educate and share Applied Anatomy & Physiology Modules, Injury Prevention and Healing through yoga at your studio for your Teacher Training Programs 200HR, 300HR and 500HR. We co-create and collaborate with you to design the perfect modules to enhance your teacher training programs at your studio. We bring over 50 years combined expertise to your community, teachers and teacher training programs. Learn the science and the why yoga is so powerful for your mind, body and spirit. Collaborate with Kristi Taylor for AcroYoga, Sup Yoga, Acro-Sup, Thai Massage, Baptiste Yoga, Restorative, Assisting, Inversions, Meditaiton, Leadership Trainings, Teacher Trainings and more. Dr. Darren Taylor is aCertified Chiropractic Sports Practitioner, a member of the American Chiropractic Rehabilitation Board, former professional hockey player, inductee to the Alberta Canada Sports Hall of Fame andYoga Practitioner, Applied Anatomy, Physiology and Neurology for Yoga Presenter, International Educator and Speaker. He has been working with professional athletes and patients over 20 years. Dr. Darren Taylor is a full time Practicing Doctor of Chiropractic, International Speaker, Facilitator and Educator. He speaks and educates on topics including: Pro-­Active Health, Sports Injuries, Sports Rehab, Designs and Deliver Sport Specific Programs, Designs and Deliver Curriculum for International Yoga Teacher Training Programs 200HR and 500HR, Applied Anatomy and Physiology, Injury Prevention and Healing, Biomechanics of Yoga, Yoga as Therapy, Modifications to Strengthen and Stabilize Specific Injuries through Yoga, Activating your Yoga Practice and much more. Dr. Darren Taylor’s Clinical Practice Includes Over 20 years experience: Sports Chiropractic, Family Chiropractic, Rehabilitation, Functional Assessments, Biomechanics, Functional Movement, Specializes in Diagnosis and Treatment of Neuromusculoskeletal Disorders and Dysfunction, Gait Analysis, Custom Orthotics, Functional and Performance Taping, Sports Specific Training Protocols, Nutrition, Sports Nutrition, Yoga for Athletes, Yoga as Therapy, Functional Restoration Protocols, Detoxification Programs. Dr. Darren Taylor collaborates with some of the worlds top coaches, trainers, doctors and athletes. Contact Kristi Taylor today to see how Dr. Darren Taylor aka “Dr. T” can impact and contribute to your business and community.